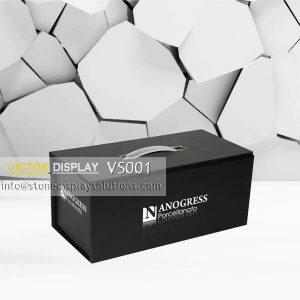 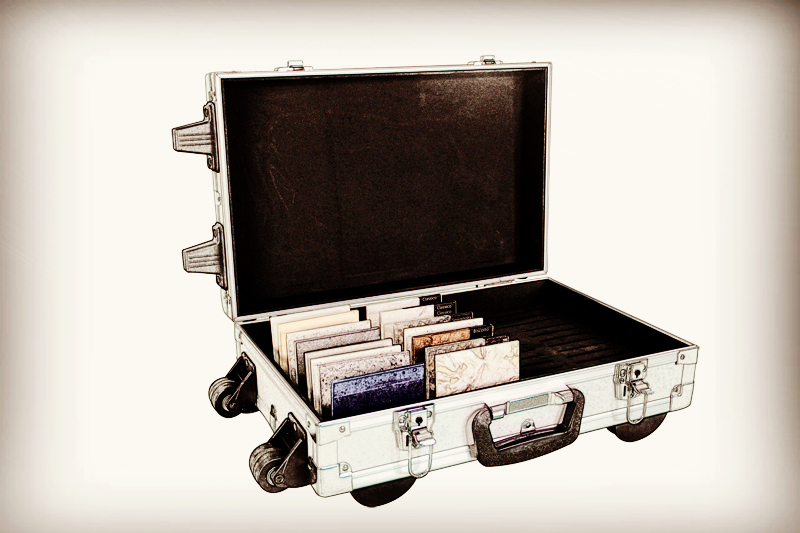 Sample Cases or Sample Suitcases offer a great way to protect and promote your company, products and service. 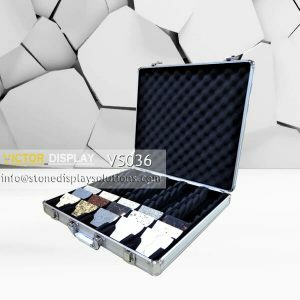 Stone sample cases are suitable for wide range of companies and lend themselves particularly well to sales reps who need to carry. 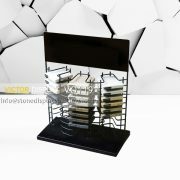 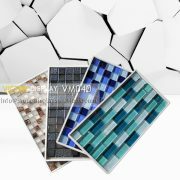 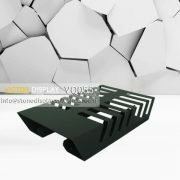 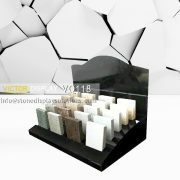 They are widely used in stone marketing. 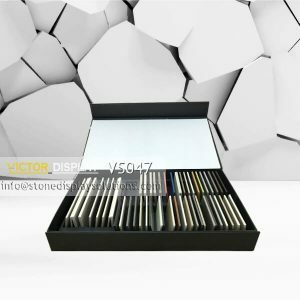 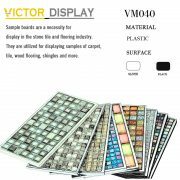 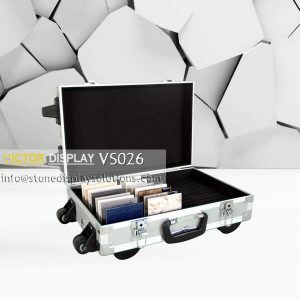 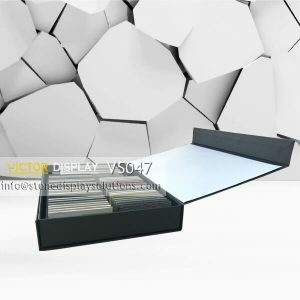 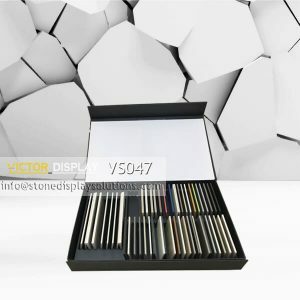 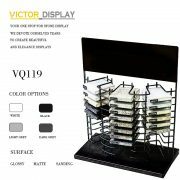 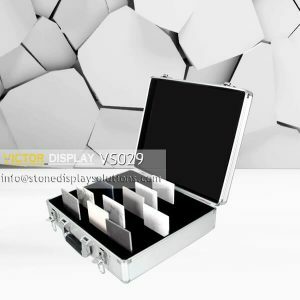 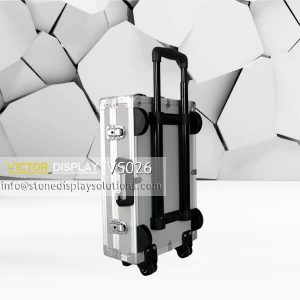 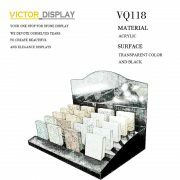 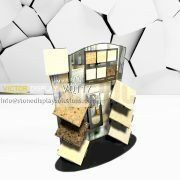 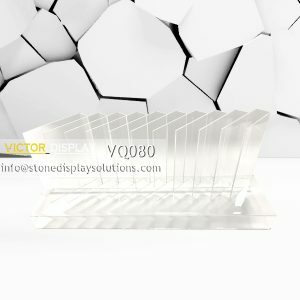 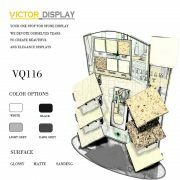 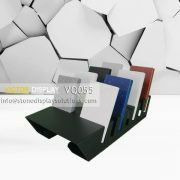 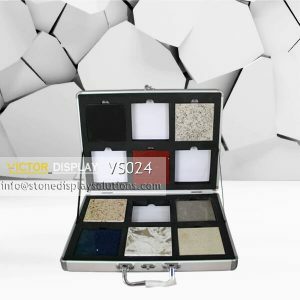 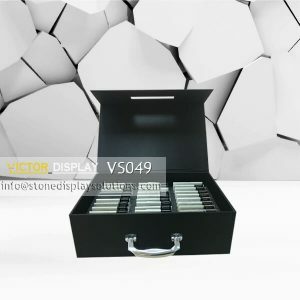 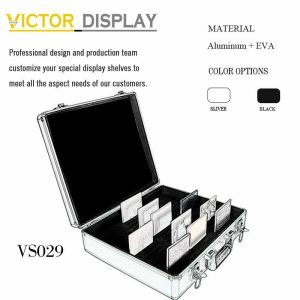 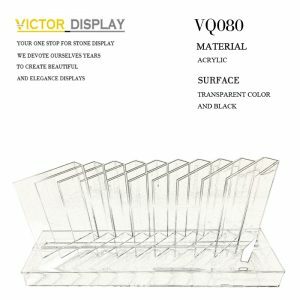 Victor Display supply many types and brands of stone sample cases and stone suitcases.